Amazon's Fire tablets are probably the most popular Android tablets ever created — mostly because they're cheap. The 'Special Offers' versions of the Fire 7, Fire HD 8, and Fire HD 10 are now 30-33% off, if you're an Amazon Prime member. 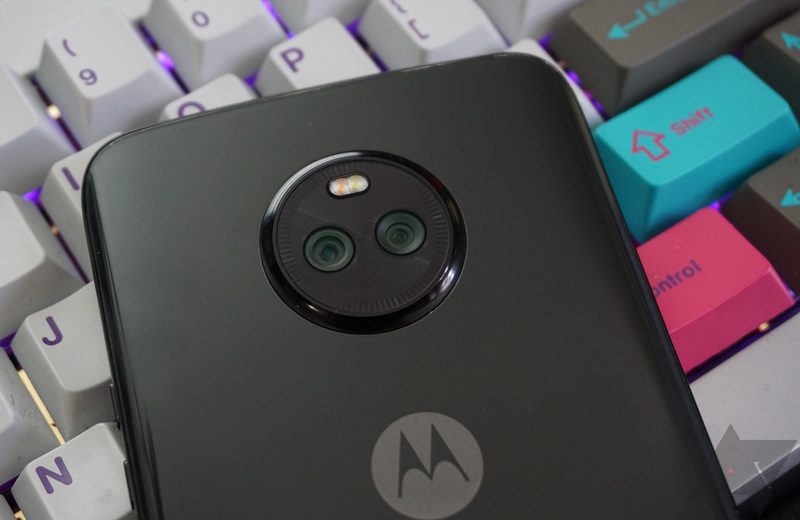 At Android Police, we keep an eye out for great deals on tech goodies so we can let you know when the time to buy is right. But there are a lot of deals out there; too many to highlight each in its own story. With that in mind, here are some bargains you may have missed over the past few days. 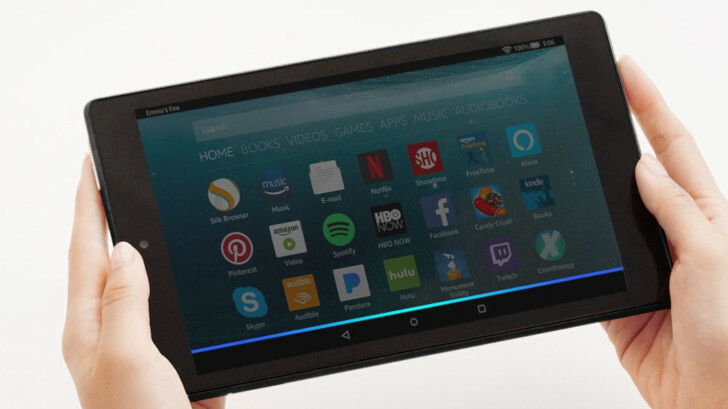 Amazon catapulted us into the age of budget Android tablets years ago with the original Fire, and its slates (surprisingly) still make up a large segment of the Android tablet market. That's not because of any particularly innovative designs or features. 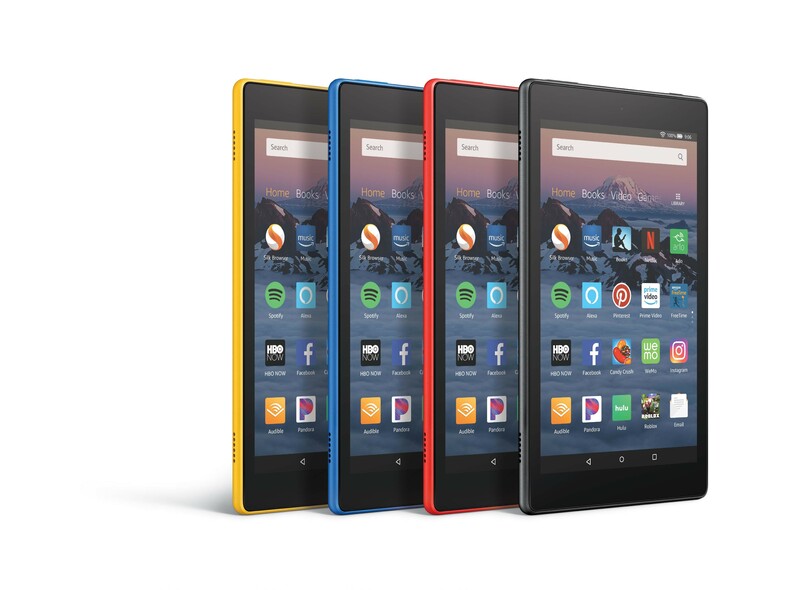 Amazon releases cheap new Fire tablets all the time that look almost exactly like the previous version. That's the case today with the new Fire HD 8. It's like the old HD 8 but with hands-free Alexa support. Amazon's Fire tablets aren't exactly exciting, but they're probably the most successful Android-powered slates. 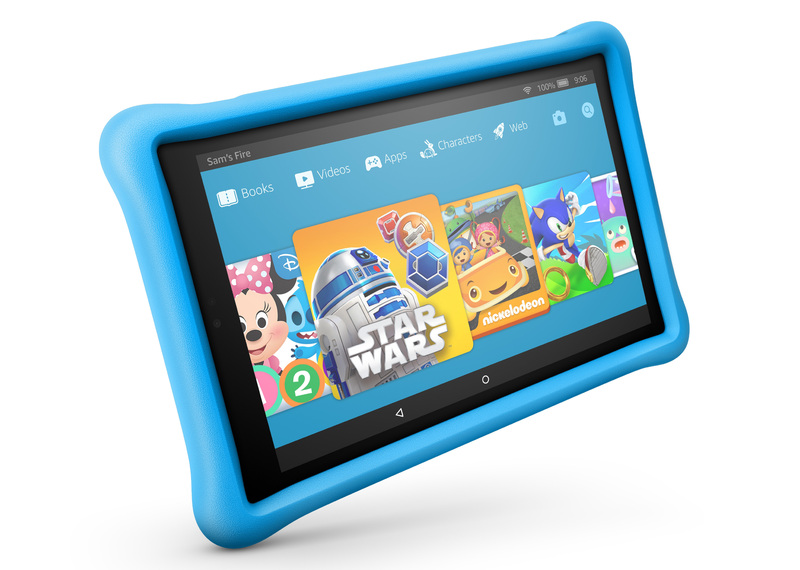 The Kids Edition tablets have been particularly popular, but they only came in 8 and 7-inch variants. Now, there's a 10-inch version. Amazon is also pushing out an update to regular Fire tablets so they can double as an Echo Show. You can even get a charging dock to complete the transformation. 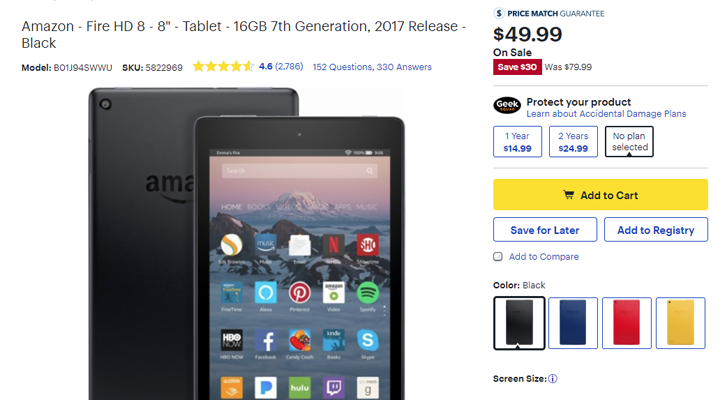 Not many companies sell tablets in two-packs, but some of Amazon's offerings are so cheap that it just makes sense. The Fire HD 8, which normally goes for $79.99 on its own, has been discounted to $99.98 for a two-pack (or $159.98 if you need 32GB). Amazon makes some pretty great hardware these days, from Alexa-powered smart speakers to the cheap-but-still-pretty-good Fire tablets. 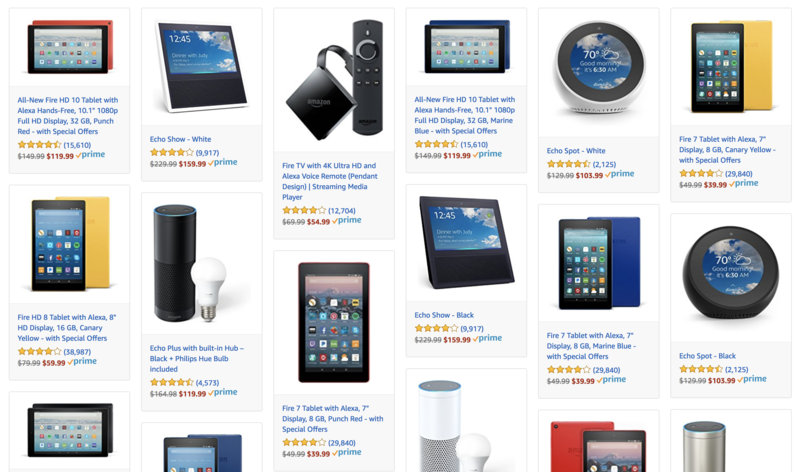 Most of Amazon's hardware lineup is currently on sale, with notable deals including the Echo for $99 ($80 off) and the Fire 7 tablet with special offers for $39.99 ($10 off).